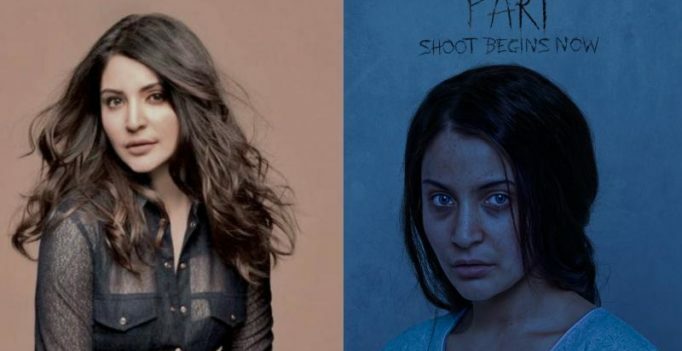 Anushka Sharma goes unrecognisable in the first look of ‘Pari’. Mumbai: The first look of ‘Pari,’ Anushka Sharma’s third home production is out now and it awes and stuns with a layered, mysterious feel to this love story. Always one to take on substantial and interesting parts, Anushka’s look reminds one of the arresting quality of international cinema. ‘Pari,’ co-produced by Clean Slate Films and KriArj Entertainment, is currently on floors. 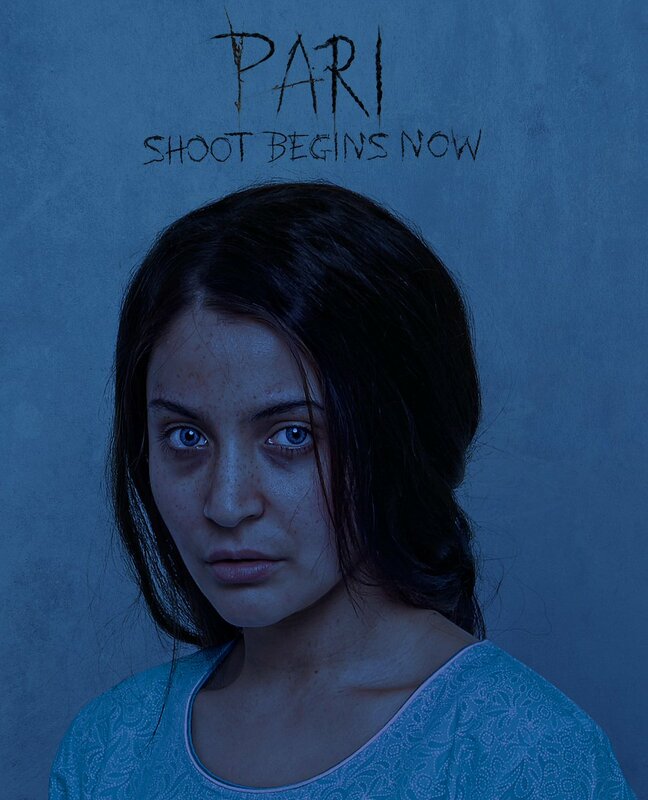 An elated Anushka Sharma shared the first look of ‘Pari’ on her Twitter handle. Directed by debutant Prosit Roy, the film also stars Parambrata Chatterjee. Co-produced by Clean Slate Films and KriArj Entertainment along with Kyta Productions, Anushka Sharma’s ‘Pari’ is on floors now.